SPRINGFIELD — The Drury Lady Panthers, ranked No. 1 in the nation for most of the final stages of the basketball season, showed their championship moxie on Monday night as they turned back the Lakers from Grand Valley State, 51-44, in front of a packed house of 2,428 at the O’Reilly Family Event Center in Springfield, Missouri in the NCAA-II Midwest Regional championship game. 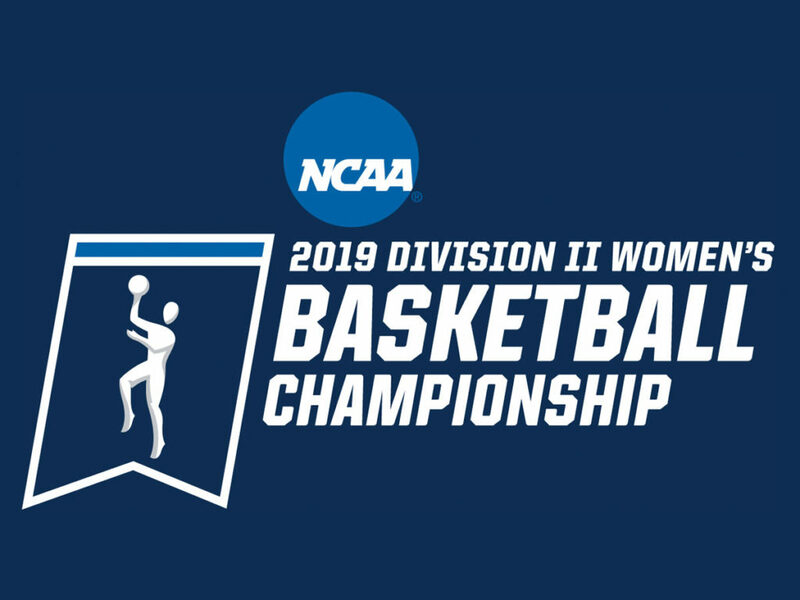 With the victory, the Lady Panthers will take their memorable and magical adventure next to the NCAA Division II Women’s Elite Eight in Columbus, Ohio starting March 26. Acknowledged as one of the nation’s top defensive teams, Drury used that defense in the final minutes of play to perfection, as they scored just two points in the last 7:45 of the title game forcing the Lakers into turnovers and missed shots and held on to improve to a perfect 34-0 on the year. After trailing most of the contest, the Lady Panthers kicked it into another gear midway through the third period grabbing a 32-30 lead with 6:30 remaining in the quarter. With the help of a pair of missed lay-ups by the Lakers, the Lady Panthers expanded their lead as sophomore Lauren Holmes drilled a three-point shot and drove the lane for a basket in the span of one minute to give Drury a 43-36 margin headed to the final quarter of play. 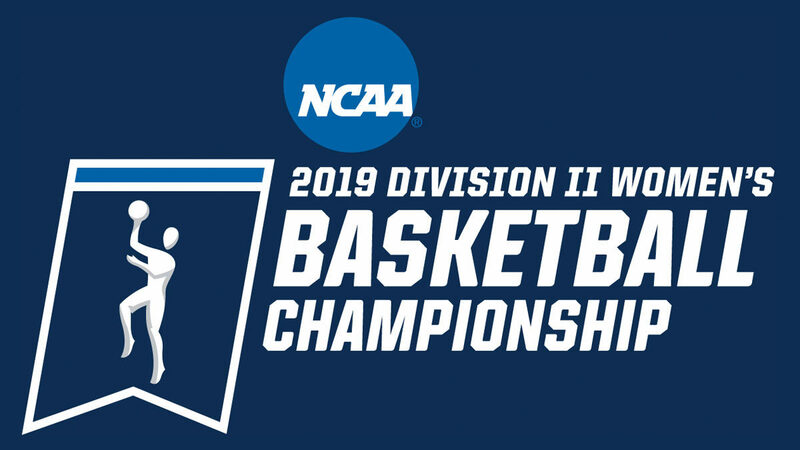 Drury moved pulled away from the Lakers 49-39 early in the fourth, then used their pressure defense to hold off Grand Valley State with a pair of free throws in the final minute providing the needed margin. The first half was a low scoring intense twenty minutes as Drury fought through foul difficulties to their starting lineup and neither team was able to hit for a good percentage. Grand Valley State was up 25-22 at the break, marking the first time during the season that the Lady Panthers had trailed after the first half. Junior Hailey Diestelkamp as she has throughout the season paced the Drury effort, with a 13 point, 10 rebound double-double effort. Holmes would, however, lead the scoring with 15, as Drury posted a season-low 51 points while making just 19 of 66 shots for 29 percent, also the worst mark on the year from the field. Jenn DeBoer had 16 points to lead the Lakers, while Cassidy Boensch pulled down a game-high 14 rebounds for Grand Valley State which concludes the season at 29-4. Diestelkamp was named as the regional Most Valuable Player and was joined on the all-region team by teammates Holmes and junior Daejah Bernard. Boensch and Maddie Dailey from Grand Valley State rounded out the All-Tournament team. Monday’s win marks the fourth NCAA-II Regional title in Lady Panther history. Drury also advanced to the Elite in 2014, 2007 and 2004.